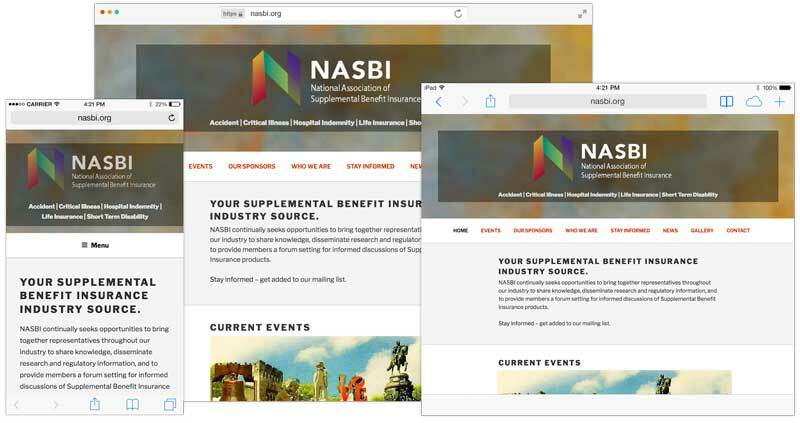 NASBI (National Association of Supplemental Benefit Insurance), the nation’s leading advocacy organization for supplemental health benefits professionals, has launched a new website greatly enhancing their members’ ability to easily access information they need. This new and expanded website is the next step in the organization’s year-long effort to broaden its reach to all professionals in the supplemental benefits market. Formerly NACII (National Association of Critical Illness Insurance), NASBI changed its name and mission in 2017 to highlight its expanded focus to support professionals in Accident, Critical Illness, Hospital Indemnity, Life Insurance, and Short-Term Disability. The organization sponsors educational programs and industry research, and provides analysis and training in the industry’s ever-changing regulatory processes. All insurance professionals in Accident, Hospital Indemnity, Life, and Short-Term Disability are invited to join NASBI free of charge.